I am so excited, I just found out that I am one of the 10 Beautiful Textures' contest winners. Wonderful news to start the day. 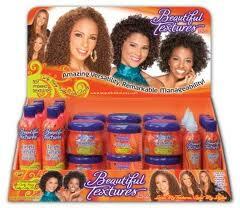 Thank you Afrobella for hosting the contest, and Thank you Beautiful Textures for such great products! !